Suarez International manufacturers aftermarket custom pistol and rifle accessories, knives, and custom firearm work. 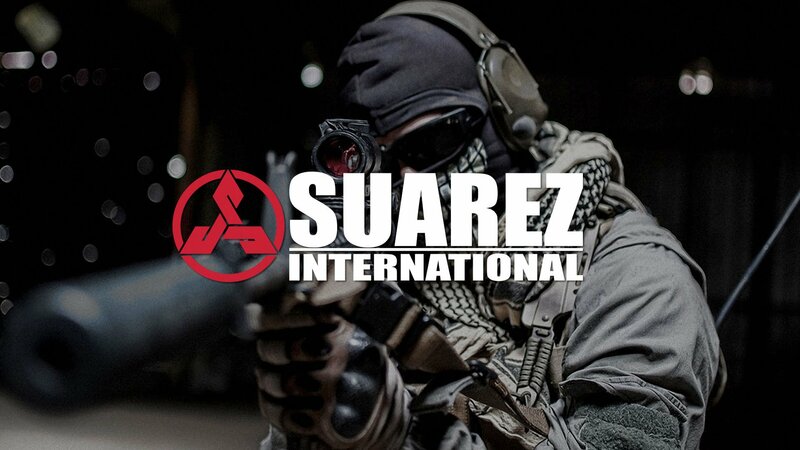 The Suarez International brand encompasses the gear store as well as the training branch, Warriortalk forums, the official Suarez Blog, and newsletter. The Suarez International online network re-brand included the E-commerce Storefront, Weapons Training Schedules & Online Booking System.